MOBILE, Ala. – Bethany Bear Hebbard, a textile artist and advocate for the poor and homeless, will deliver the first University of Mobile Honors Lecture on Oct. 19. The self-described “radical homemaker and renegade Ph.D.” will speak at 5 p.m. in Weaver Auditorium on the UM campus, 5735 College Pkwy. The public is invited to the free lecture. Hebbard will focus on her work at Community First! Village, a master-planned community for the chronically homeless in Austin, Texas. She will discuss building community, exploring crafts, and living the examined life both inside and outside academia. Hebbard also directs the Community Corps, a missional training program for pilgrims feeling a call to spiritual formation, life in community, and service alongside the poor. Previously, she was assistant professor of English and director of the Honors Program at UM.  For information about the Honors Lecture or the UM Honors Program, contact Dr. Stephen Schuler, associate professor of English, at 251.442.2426 or sschuler@umobile.edu.